How about this as a recipe for success?A whole award-winning Chef, a bunch of Tuscany's best kept food & wine secrets, a touch of luxe and posh and a sprinkle of fun. Let it simmer to perfection for 8 days & 7 nights, and voila! 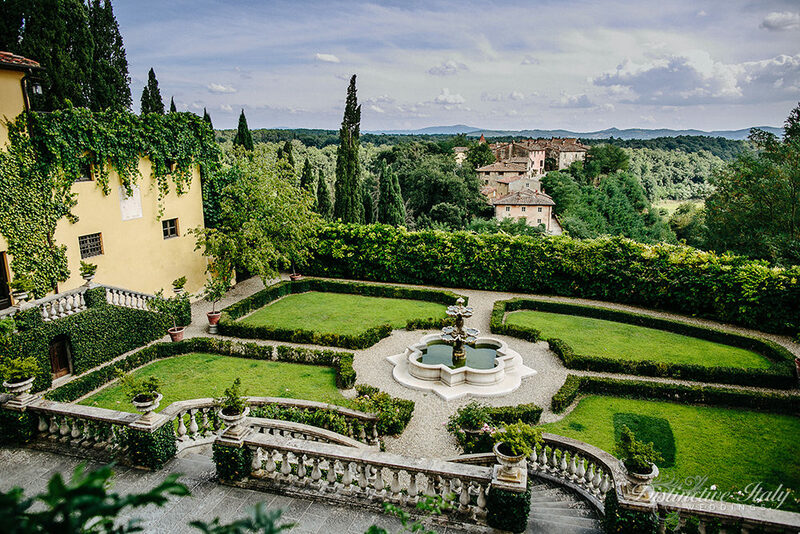 How many of us have dreamed of casting aside everyday life and running off to a villa in Tuscany to soak up perfect sun-dappled views while the wine flows and the pasta bowl never seems to empty? Unfortunately that dream is usually rudely interrupted by the alarm clock. While we may not be able to do much about the alarm clock, there is much we can do about making this dream come true. Come and experience the true flavors of Italy with our local chefs, on a journey led by our very own executive Chef. “Italian food is bold and satisfying without being heavy. It’s rich and textural and uses a whole palette of flavors,” says Michael Chiarello, author of the cookbook Bottega. “Enjoying Italian cuisine is more experiential, not intellectual. It comes from a more emotional place that’s very evocative.”. We invite you to join us, and put this sound theory to the test. Hotel Regency (Deluxe) & Il Borro $4999Only 1 room left! Interacting with local chefs will give you a greater appreciation of the work produced by some of them, and provide a whole new look at dishes presented in front of you, and their birth process. 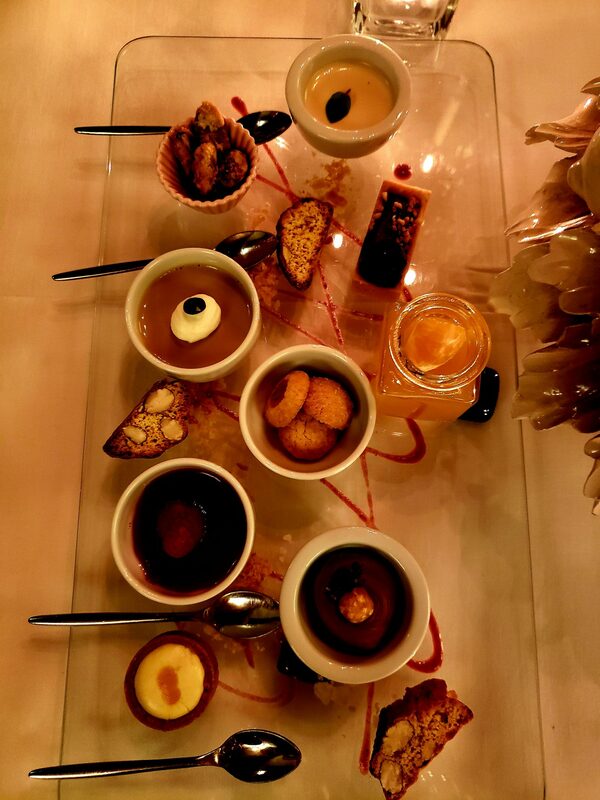 Many things we often take for granted when enjoying a great meal will be dissected, in a fun way, by our own chef-host. 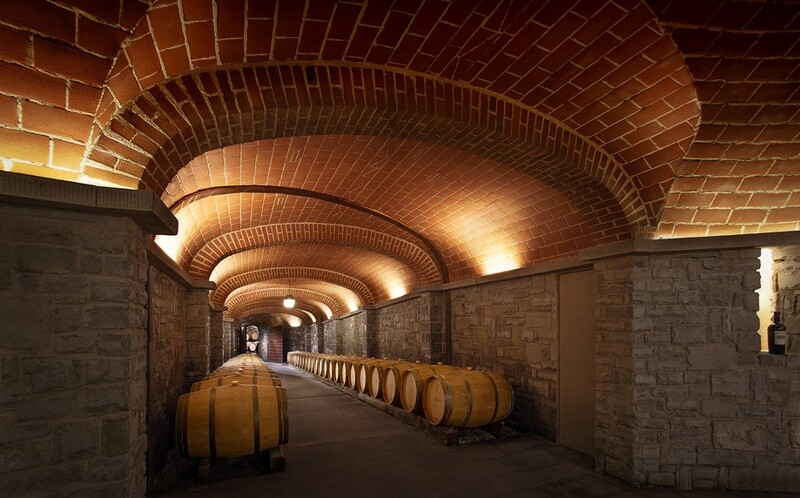 While focusing on food (and wine, of course), our journey is designed to be well balanced, with the introduction of tours and activities that relate, indirectly, to the history of the region's culinary standing. We give our guests opportunities to enjoy great food and to learn about local specialties without overwhelming them or over-loading their days. From private tours of local palaces and historical sites, to backstage access at some of the most respected eateries in Tuscany, Art In Voyage provides guests on this journey a look at what it takes to produce excellent meals. Meet local chefs, farmers and wine makers along the way, and hear their incredible stories. While carefully selecting properties offering comfort and luxury, we also strive to ensure all offer authenticity and great hospitality without excess. On the last leg, we invite you to discover a unique and memorable experience in the Tuscan countryside, a true highlight of this journey. On arrival in Florence, our team and private driver whisks you away to our property where you are greeted with Prosecco. 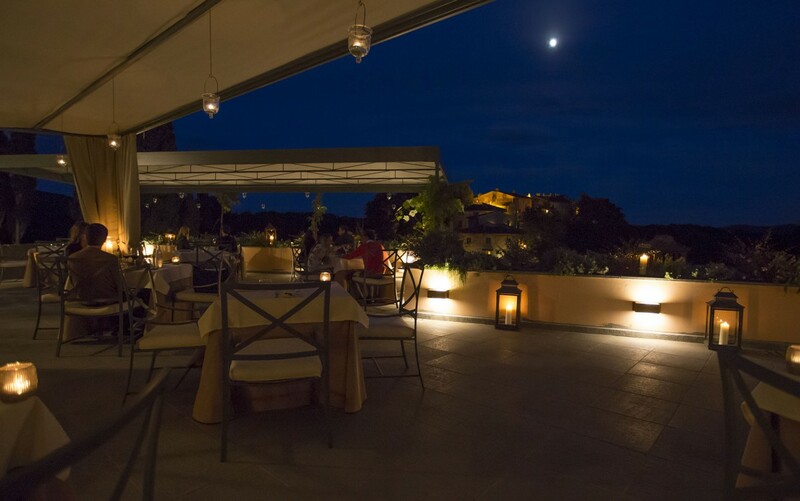 After a late afternoon freshening up, we gather for an exceptional welcome dinner, held at one of Florence's TOP Michelin-starred restaurant. It is paired with regional wines. This morning, we depart for the region of Arezzo, our second destination and home for the next 4 nights. 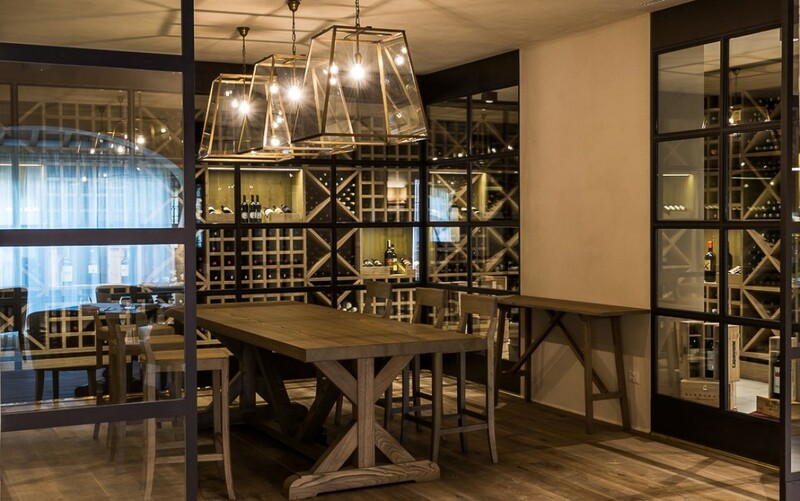 On the way, our guests will get to experience two of our favorite wine estates in Chianti, and enjoy lunch at one of them. We arrive at our destination, the beautiful Il Borro, mid afternoon. The rest of the day is at leisure. 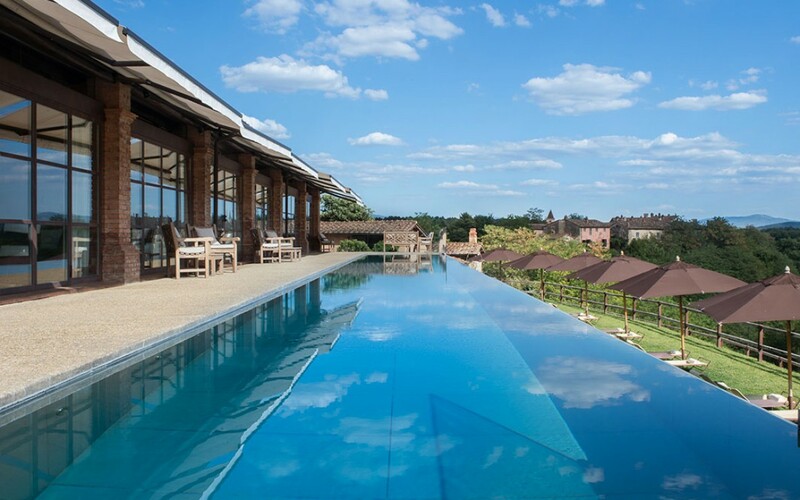 We encourage our guests to enjoy the lovely amenities offered by the estate, as well as its several dining options. Today, we insert some culture and history into our culinary-focused journey. Our first stop is the beautiful town of Siena, forever rival of the city of Florence. There, we are greeted by our local expert for a 2-hour walking tour before dispersing for lunch (own account). Your hosts will provide some recommendations, including one you may join them at for a "lunch critic exercise". 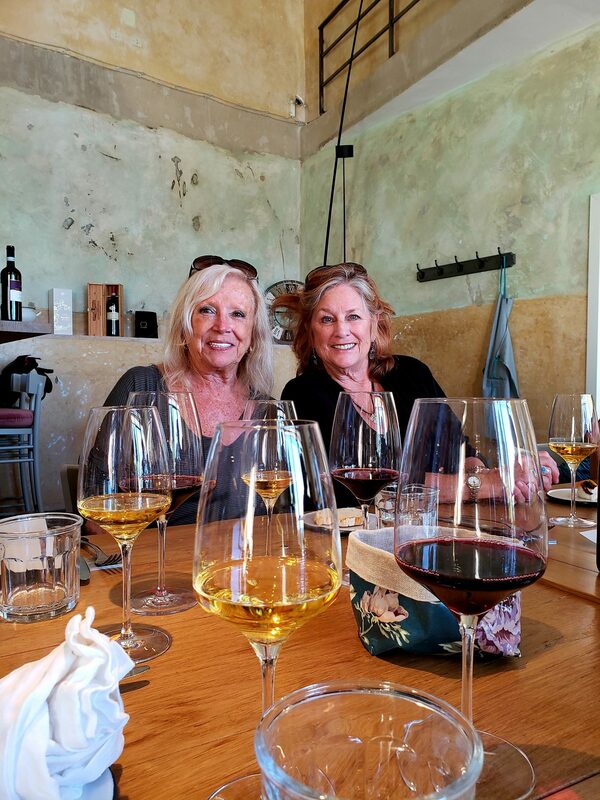 This afternoon, we make our way to Montepulciano where we enjoy a self guided afternoon which we close with wine tasting at one of the region's wine estate. 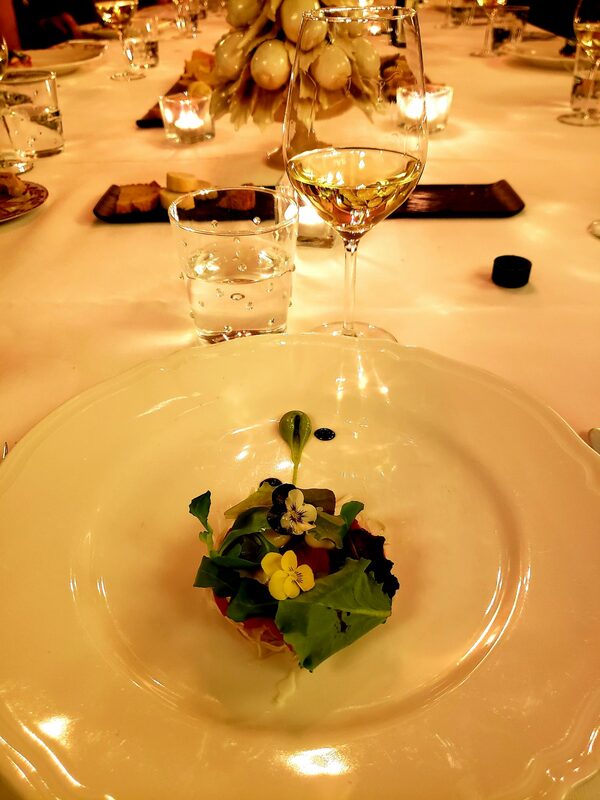 After some time to freshen up, we make our way to a lovely Michelin-starred restaurant where a 6-course tasting dinner, paired with local wines, await. 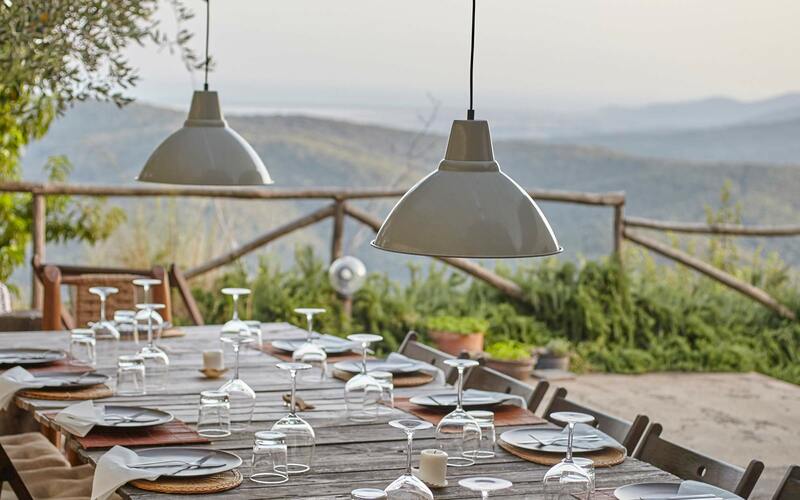 After a slow start to the morning, we invite our guests to join us on a unique Tuscan farm-to-table adventure. 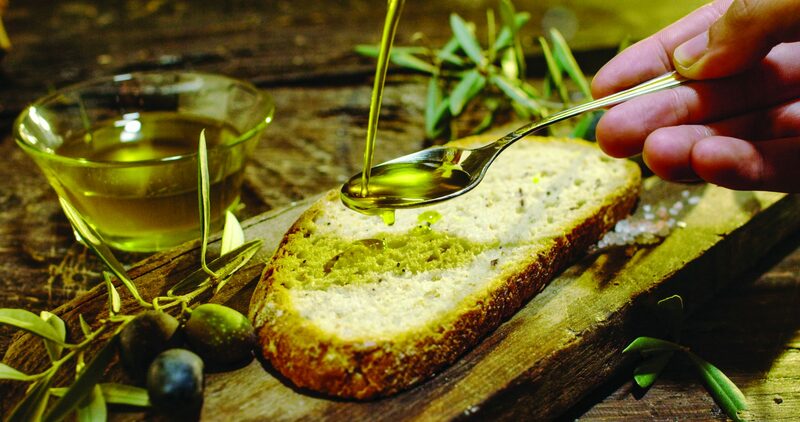 We will immerse ourselves in an exploration of the culinary traditions and delights of several important areas within Tuscany. 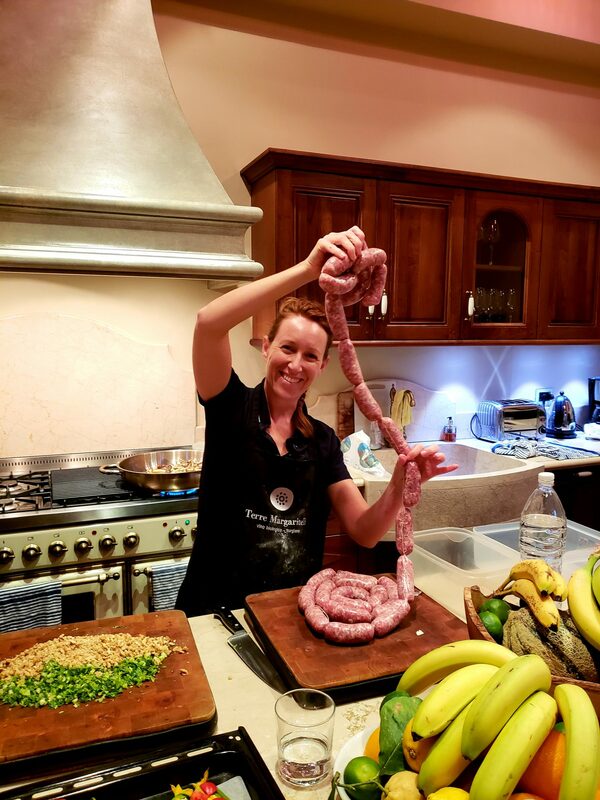 We will delve into the framework of authentic Tuscan culinary traditions, finding fresh ingredients at their source and discovering their heritage in the Italian kitchen. 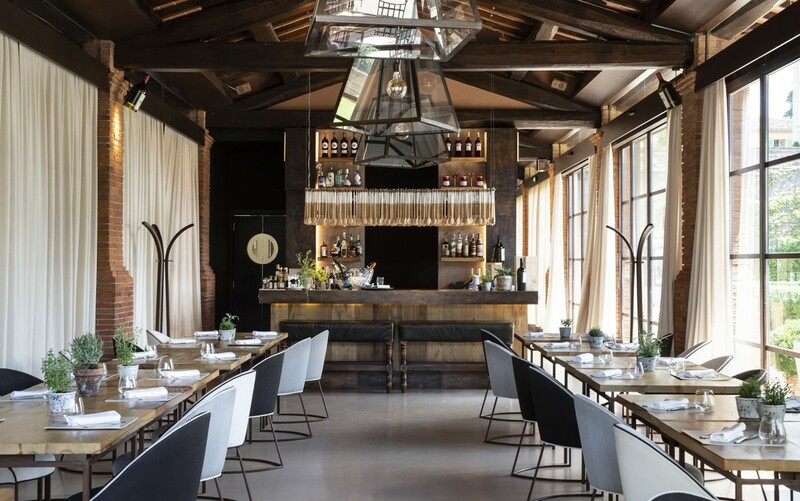 This special experience will not only deliver an amazing lunch in an unforgettable setting, but also a chance to see and learn firsthand how Italy’s farmers, wine makers, and artisan food purveyors make the most of this region’s fertile land. After a late afternoon return to the property, the rest of the evening is at leisure. Today, enjoy a day at leisure at the properties. Our Chef will be making his way to local markers, and guests are welcome to join him to uncover incredible scents, sounds and sights. For lunch, guests are invited to joins us for an impromptu picnic in the estate's many acres of vineyard and olive groves surrounding the property. For our guests interested in seeing more of Tuscany, private day trips may be organized to the likes of Cortona, Pienza or even San Gimignano. 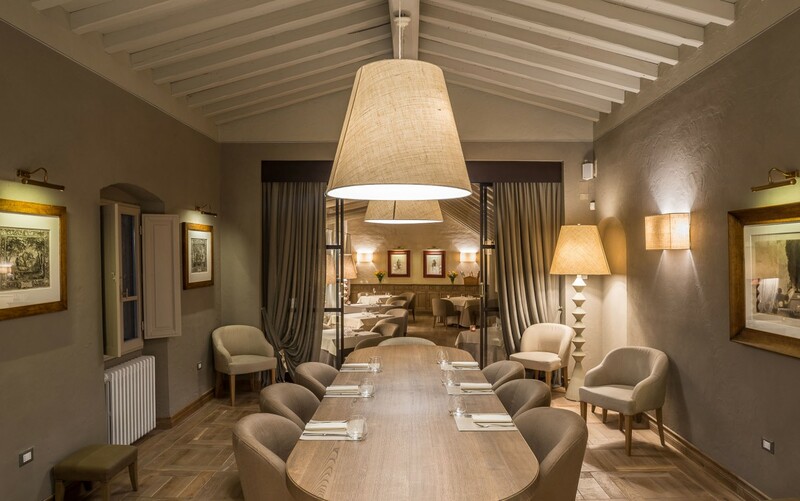 Tonight, we hold our farewell dinner at Il Borro, where their Chef has prepared a lovely authentic Tuscan dinner for us, paired with some of the region's best wines, including a lovely Brunello. 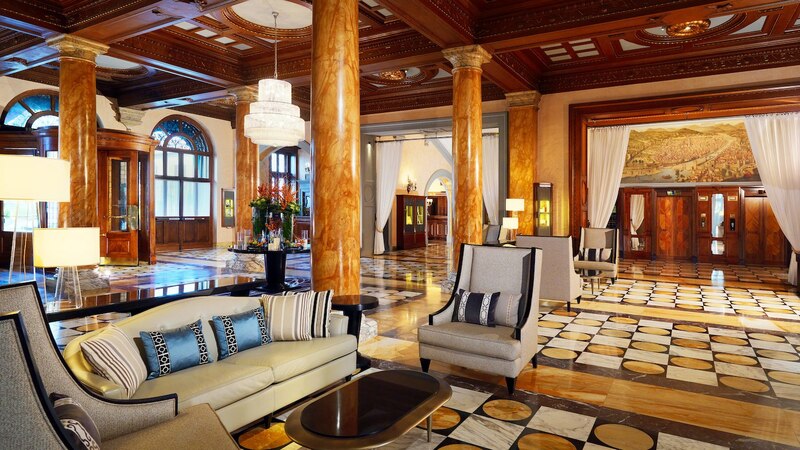 The gleaming Westin Excelsior is one of Florence’s more traditional five-star hotels. 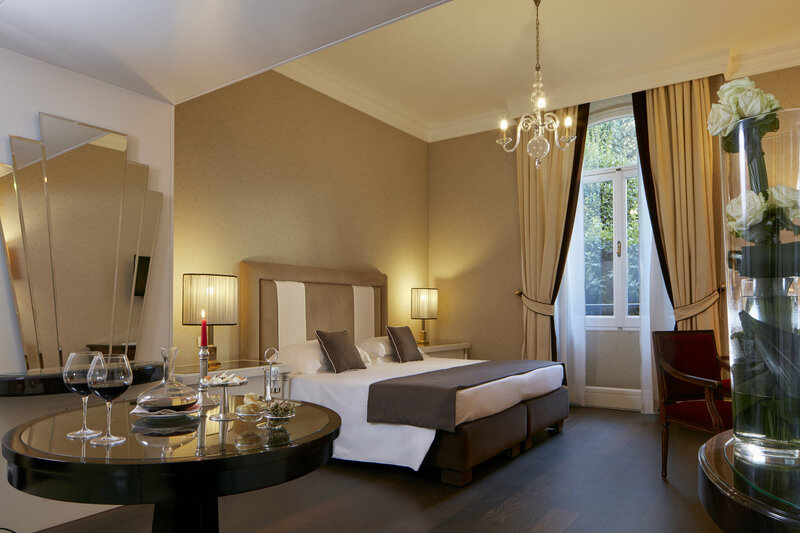 Opulent interiors, prime position on the north bank of the Arno, and good services and facilities make it a valid option. 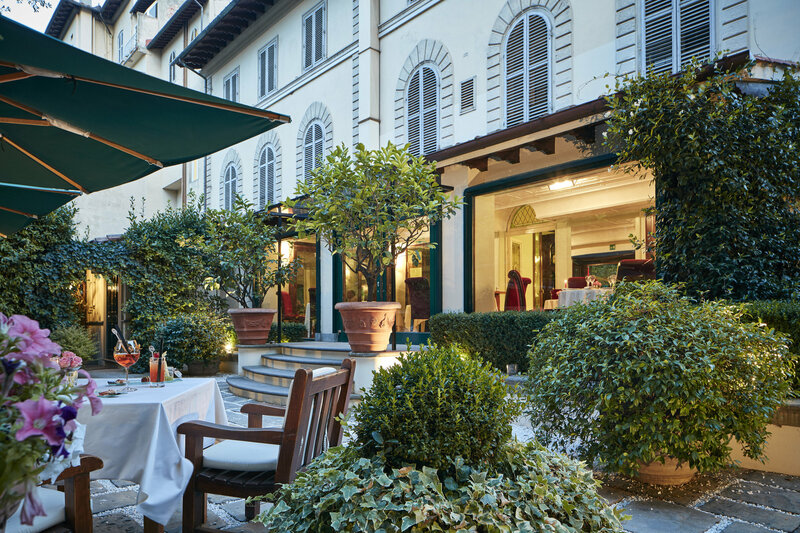 Facing pedestrianized Piazza Ognissanti, the Westin lies a short stroll along the Arno from the prime designer shopping street of Via Tornabuoni and Florence’s major sights. Hidden gem Domenico Ghirlandaio’s Last Supper fresco is housed in a cloister on the same square. 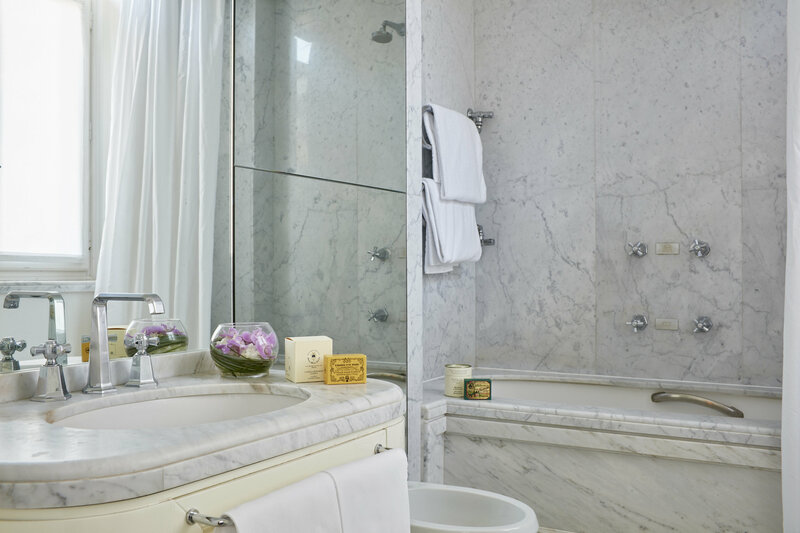 All of the 171 bedrooms have a subtly sleek look, mainly thanks to a fresh palate of soft grey, taupe and white. 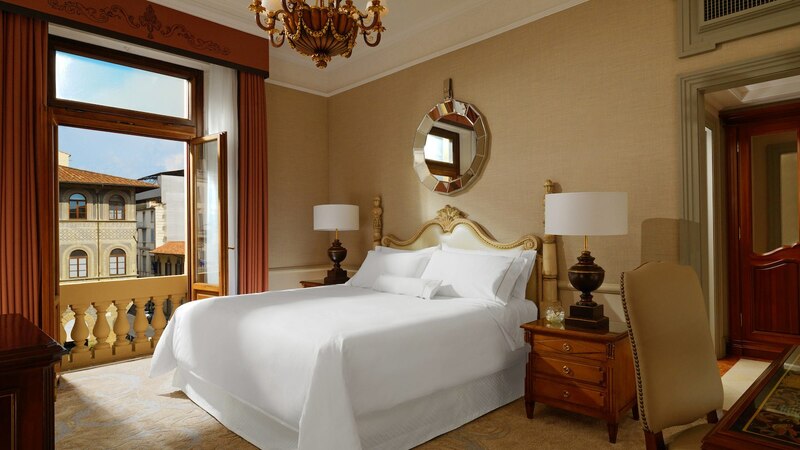 All rooms have Westin’s trademark ‘Heavenly Bed’, an extraordinarily cocooning combination of superb mattress, softer-than-soft topper and light-as-air duvets and pillows. Enjoy a river view with an upgrade to one of the top floor suites. The panoramic sweep towards the Ponte Vecchio and up to Forte Belvedere is magnificent. 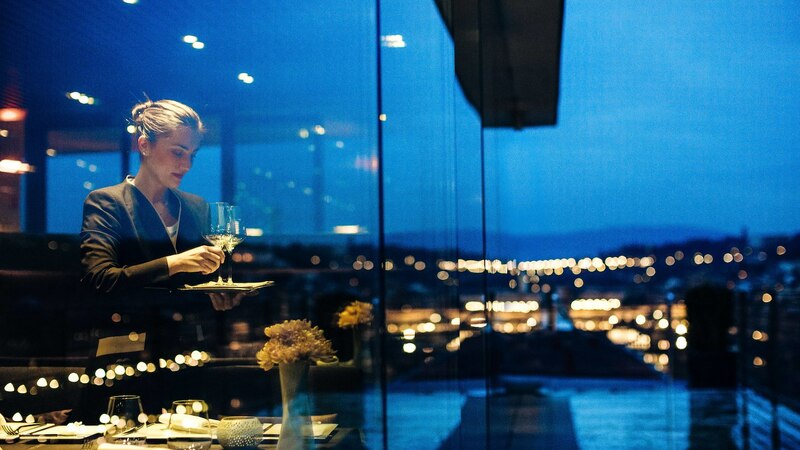 A highlight is sixth-floor gourmet restaurant and cocktail bar Sesto on Arno, an enclosed glass box from where the 360-degree views of the city are stupendous, especially at sunset. 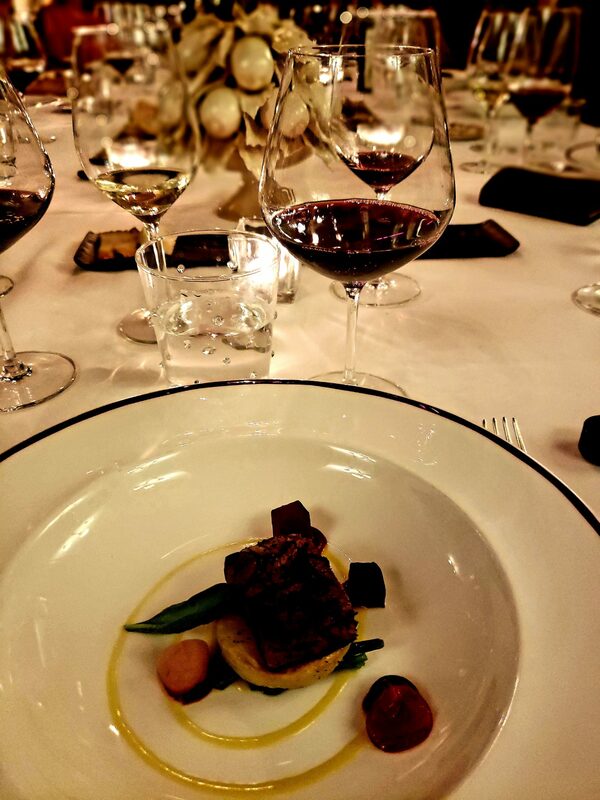 Chef Matteo Lorenzini cut his culinary teeth in France and classical French influences meld with local traditions in dishes such as stuffed cappelletti pasta in a beetroot ‘pot au feu’ and venison with ‘sauce grand veneur’ (‘huntsman’s’ sauce). 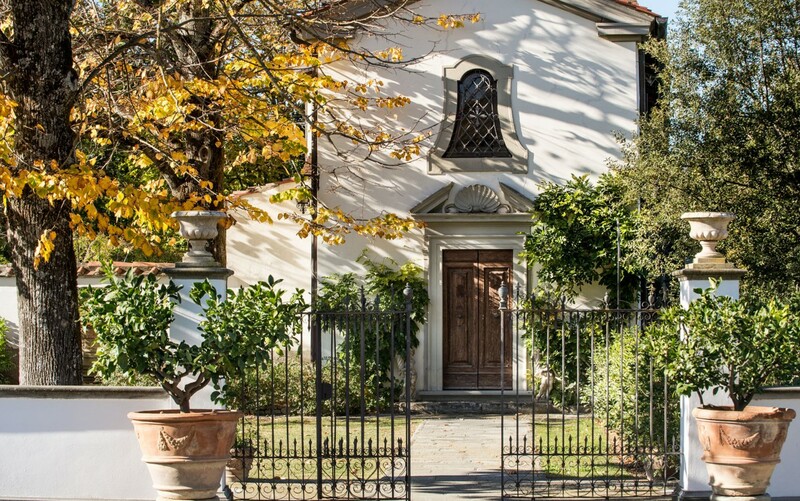 A hidden retreat in the center of Florence, this magnificent mansion oozes warm Italian style. 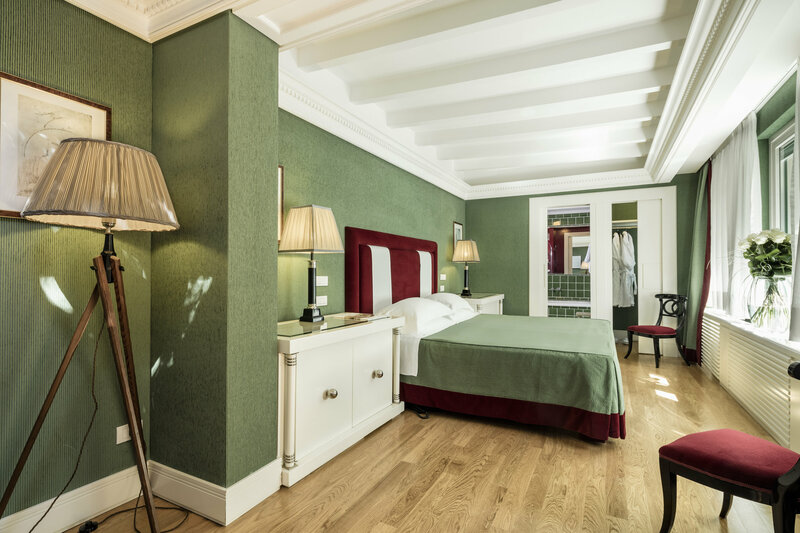 Step out of the busy city and back in time at the Hotel Regency – a serene sanctuary with Florence’s world-famous sights on the doorstep. 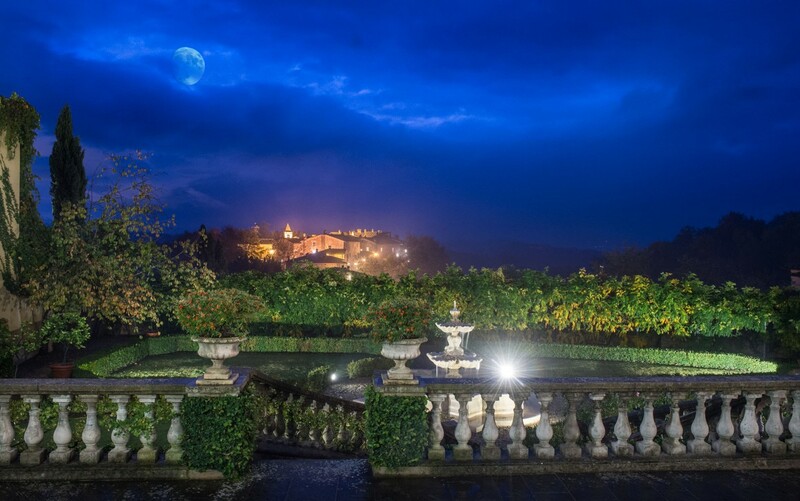 This majestic villa has welcomed guests since the 1800s, when it played host to many of Florence’s most illustrious figures. And this reputation for first-class service amid graceful surroundings has been carried through to today. 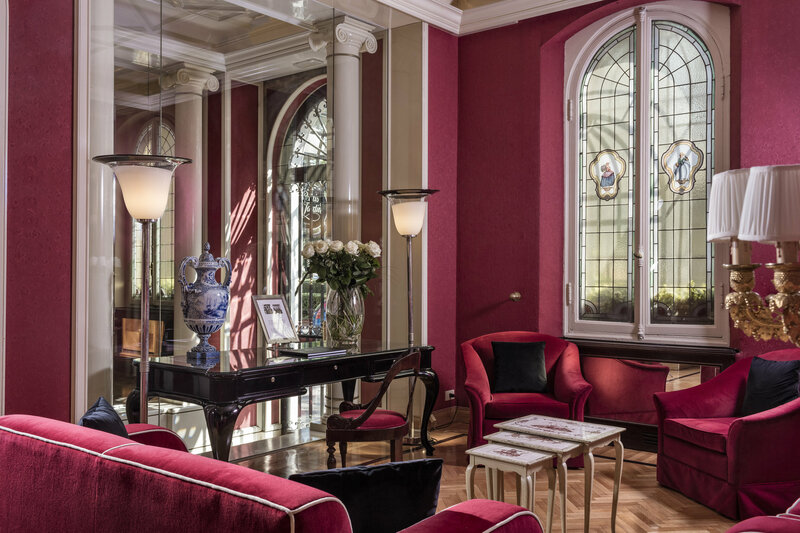 Inside, the Regency décor, Renaissance art and original features – from antique mirrors to period lights – have a timeless charm. 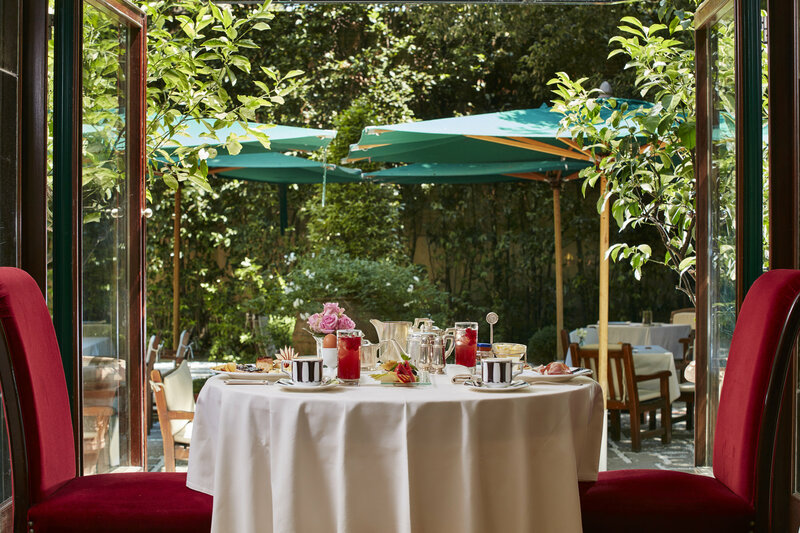 Outside, you’ll find the ‘Secret Garden’ – a tranquil spot to enjoy an aperitif or simply bask in the Tuscan sun. 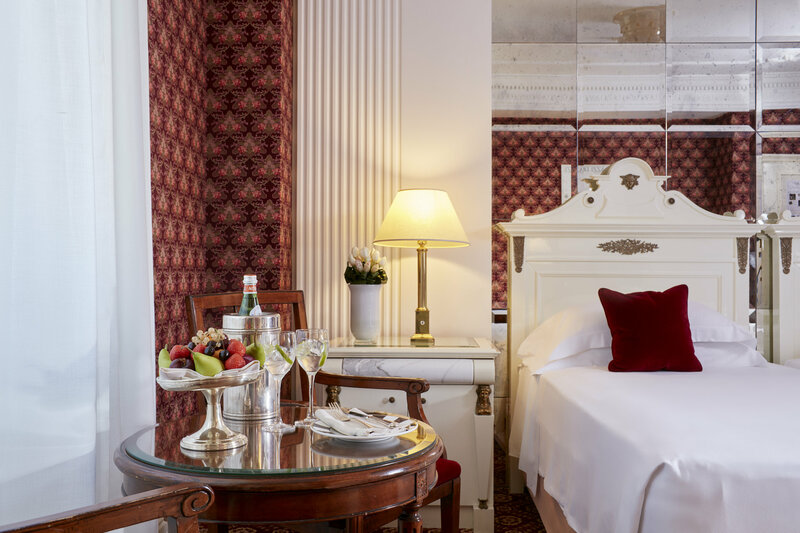 Standing proudly on Piazza Massimo D’Azeglio, Hotel Regency puts you right at the heart of Florence’s rich culture and history. Take in iconic works of art, elaborate churches and winding medieval streets, discovering the city that has enchanted artists and writers for centuries. 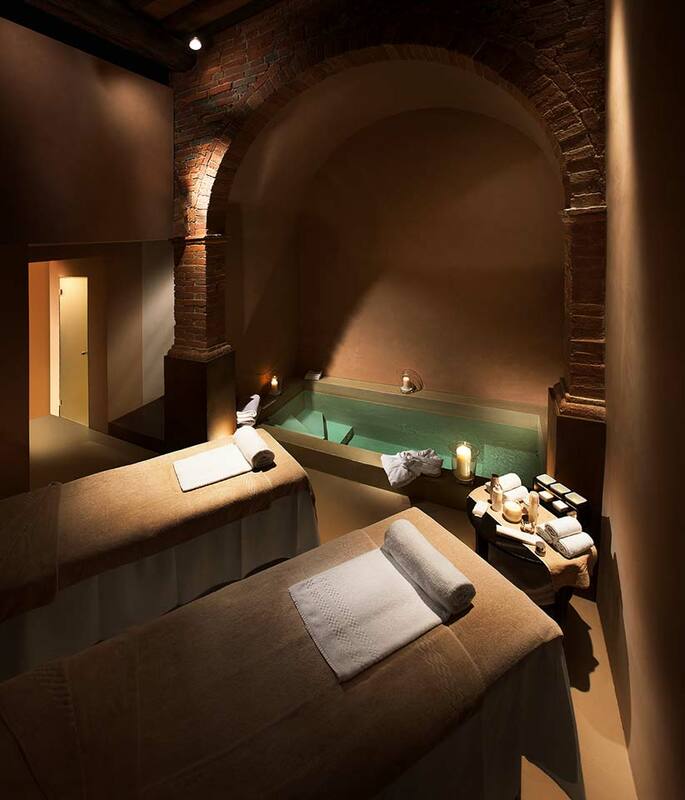 And then end each day relaxing in the lounge or exclusive garden of your private city retreat. The origins of the village of Il Borro are lost in the history of medieval Tuscany and the famous people who established the reputation of the region. Every alley, every stone speaks of a time that once was, of flavors and scents that recall the memory of a rare and more authentic Tuscany. 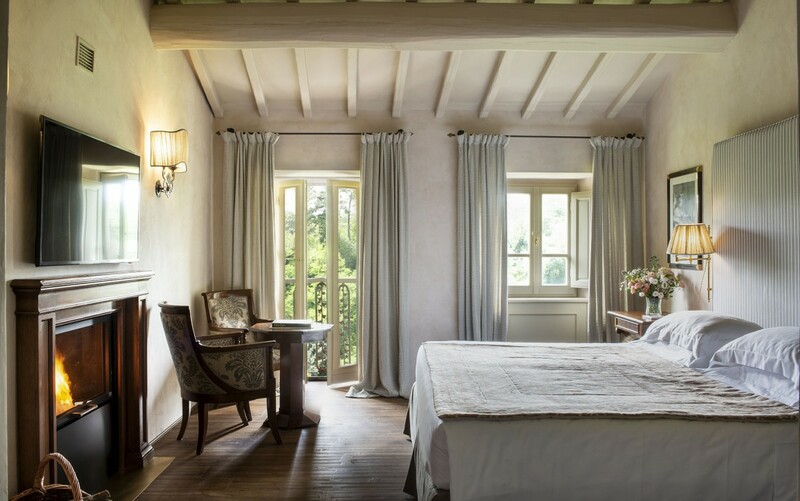 Surrounded by vineyards and olive groves, in the shadow of the cypress trees of the ancient Via dei Sette Ponti, (an area rich in art and culture between the three main cities of Tuscany Florence, Arezzo and Siena), Il Borro is an open window on history, a fresco to a far away world. 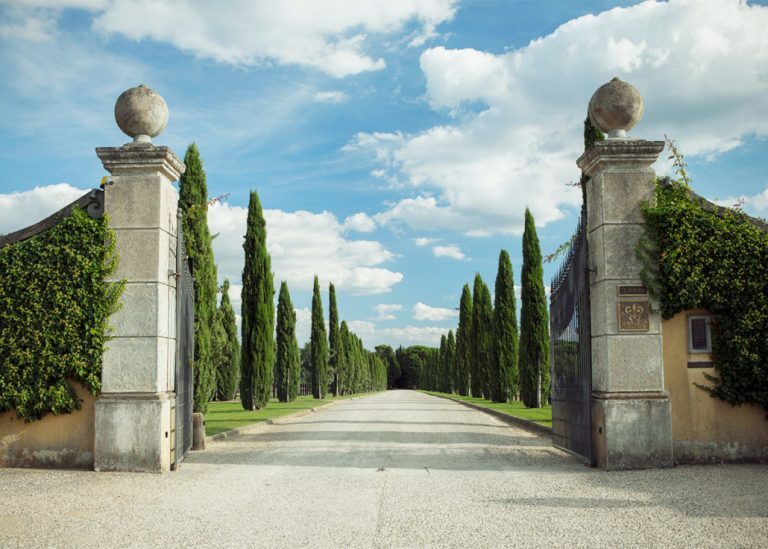 The Medici dynasty, the Savoia family and now the Ferragamo family have safeguarded and preserved this precious oasis, making this place, suspended between past and present, a sanctuary dedicated to well-being and the art of hospitality. You are welcome – one thousand years of history are waiting for you! 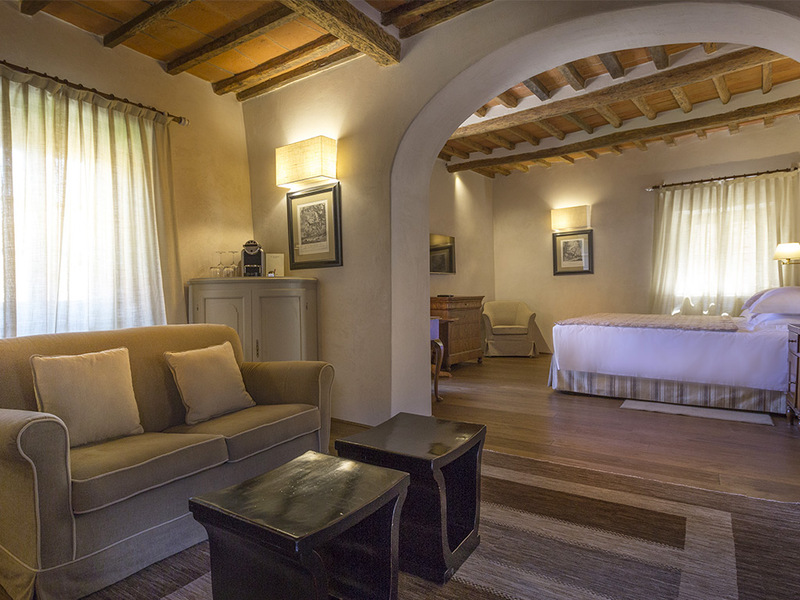 The rooms are an elegant portrait of the classic Tuscan style. Subjected to a meticulous restoration, they have retained their original features whilst enriching them with all the most modern comforts. 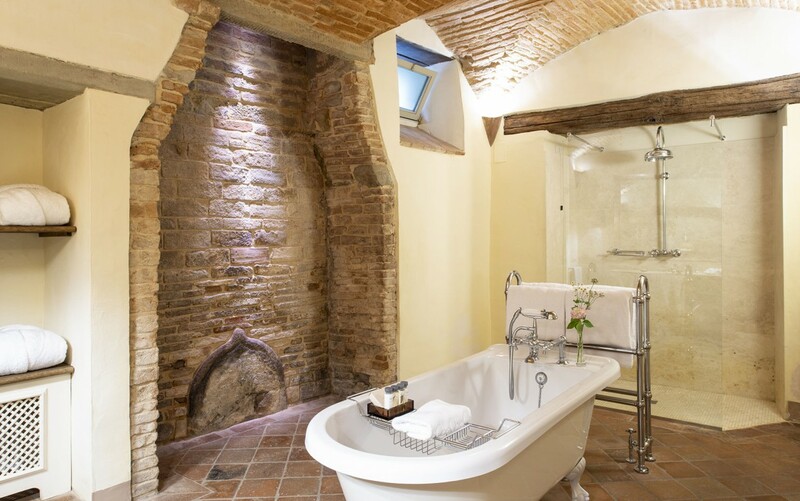 Stay in historic villas or in one of the suites in the village and enjoy the unique culture of Il Borro. We would be happy to assist you in making this journey a small part of a bigger picture. 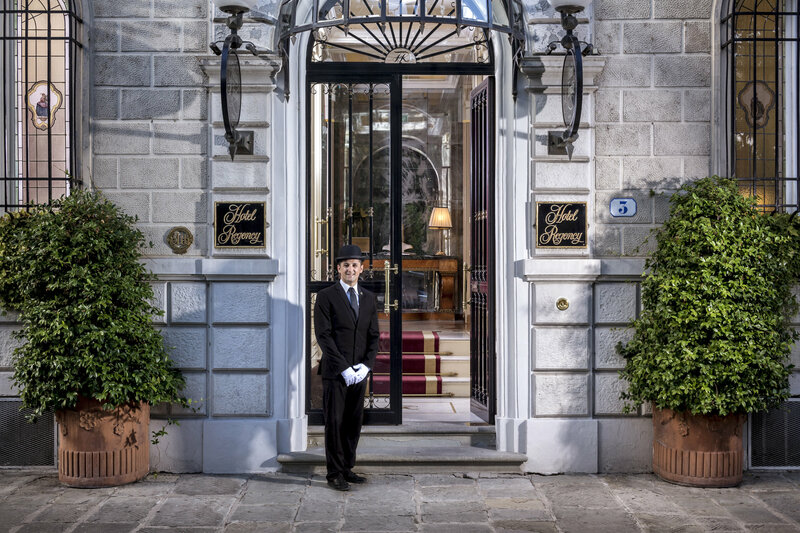 Extend in Rome prior to joining the group, or head to Lake Como, Venice or beyond Italy after the journey ends. Allow us to assist and provide professional and knowledgeable guidance.